ECUADOR – Earthquake structural engineering expert Dr. H. Kit Miyamoto, a California Seismic Safety Commissioner and president of nonprofit Miyamoto Global Disaster Relief and Miyamoto International, has been dispatched to earthquake-devastated Ecuador to help assess the earthquake damage and needs. As a California governor-appointed commissioner, Dr. Miyamoto and a team arriving Sunday will reach out to government agencies, NGOs, international agencies and the private sector. The team will travel to the hardest-hit areas of Manta, Portoviejo and other areas. 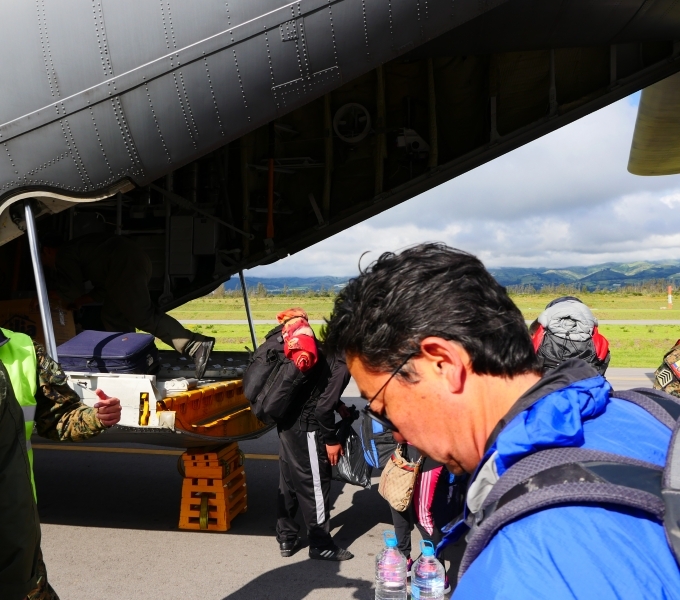 Dr. Miyamoto lived in disaster zones from Haiti, Japan, New Zealand and Nepal for the past 10 years, providing expertise in disaster response, recovery and mitigation. His team’s expertise can be of service to the damaged regions of Ecuador. The April 16, 7.8-magnitude earthquake struck off the west coast of Ecuador, injuring 7,000 people and killing at least 570. A 6.1-magnitude aftershock struck Wednesday. Frightened people continue to sleep outside. Earthquake Structural engineers today have the knowledge and skills to build back resilient societies, reduce risk and safeguard communities. Miyamoto Global Disaster Relief is a technical nonprofit that partners with local entities to save lives from disaster. Much of its work is to help dangerous or damaged schools and reconstruct and preserve heritage structures. To learn about our work and how you can help Ecuador, please visit us at http://www.miyamotorelief.org/miyamoto-relief-causes/.